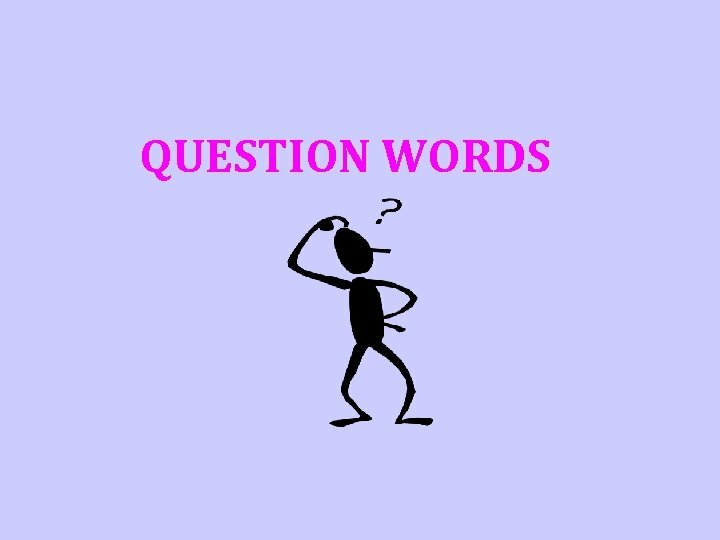 What are question words? 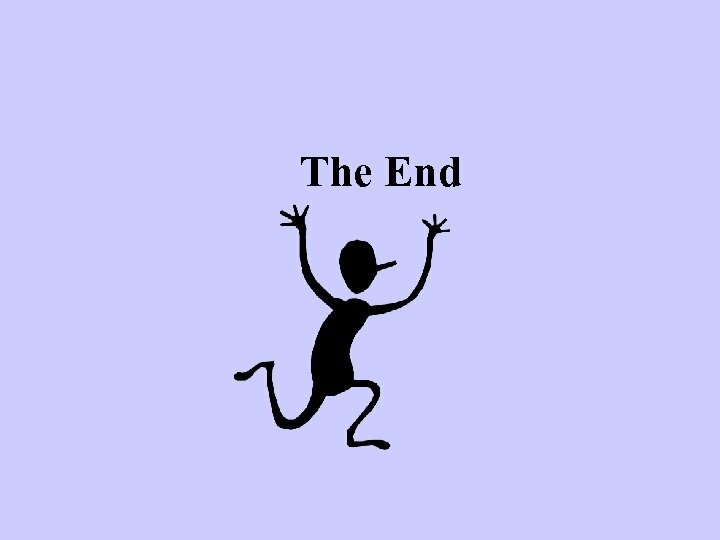 - eg. : who, when, where, what…. 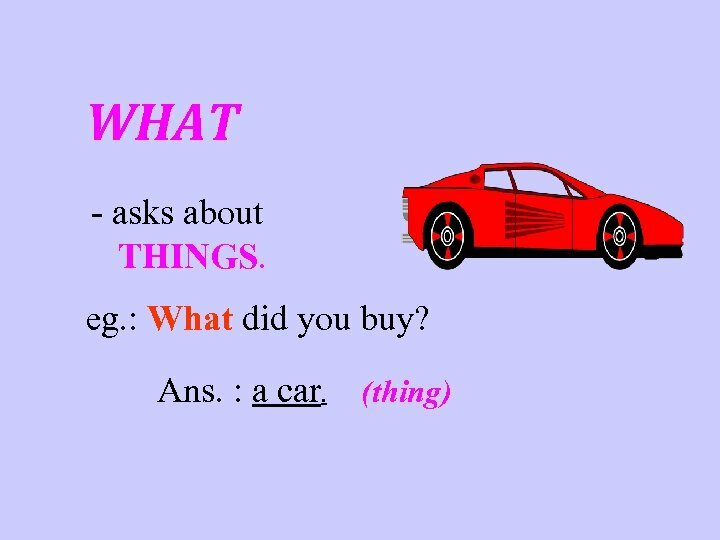 . . …etc - We use them to ask questions. eg. 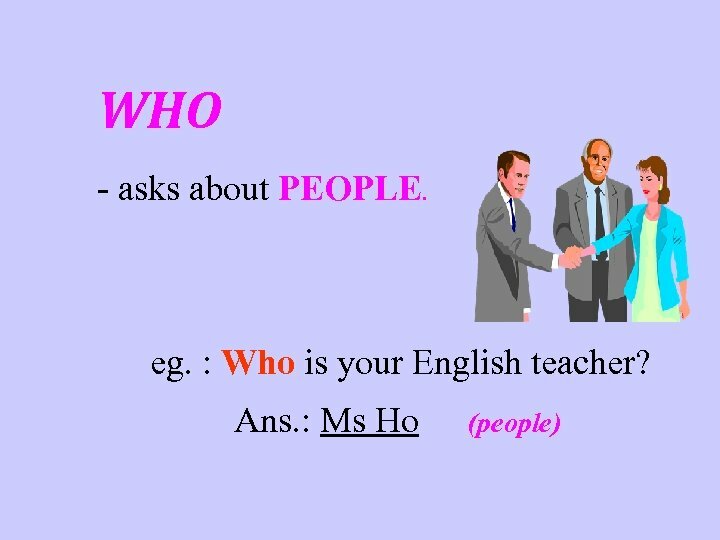 : Who is your English teacher? 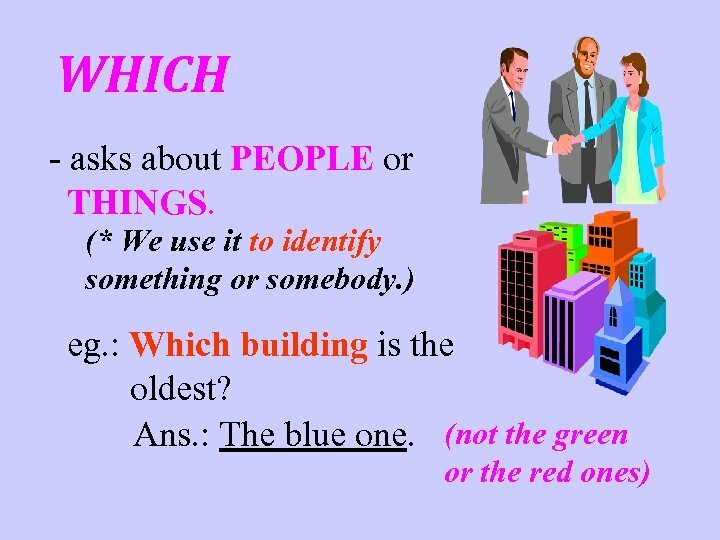 QUIZ 2 Fill in the blanks with the correct question words. 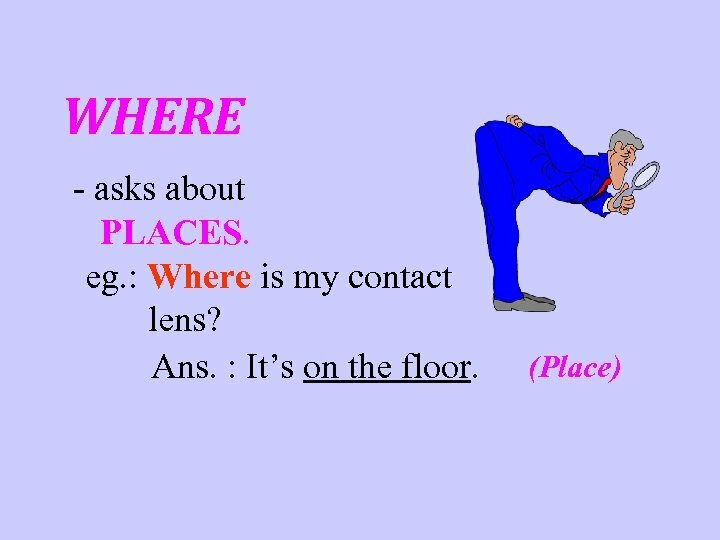 Where 1. _____ do you live? Ans. : I live in Ma On Shan. What 2. _____ are your hobbies? Ans. : Basketball & football. Who 3. ____ is your favourite singer? Ans. : Andy Lau. When 4. ____ is your birthday? Ans. : 4 th April. 5. ____ class won the football match? 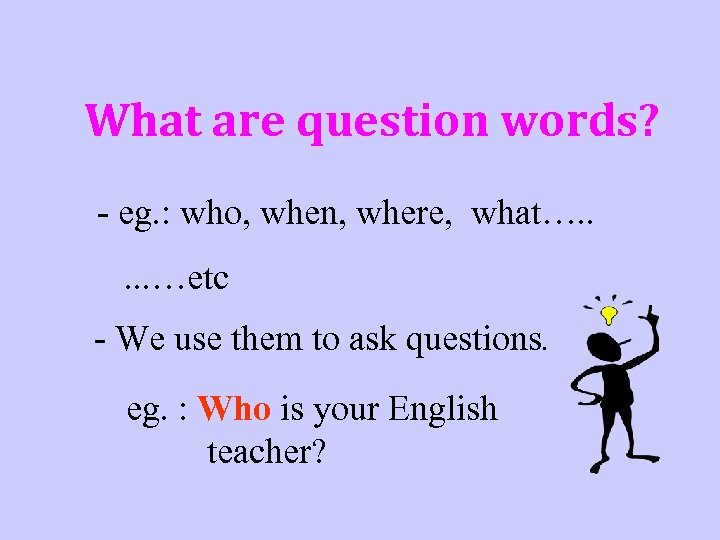 Which Ans. : 1 A. 6. _______ do you solve your Math problems? How Ans. 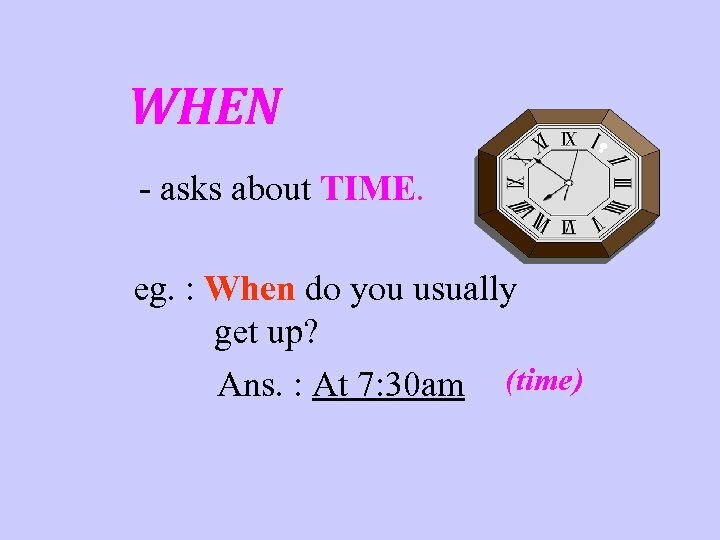 : I asked the teacher. How much 7. 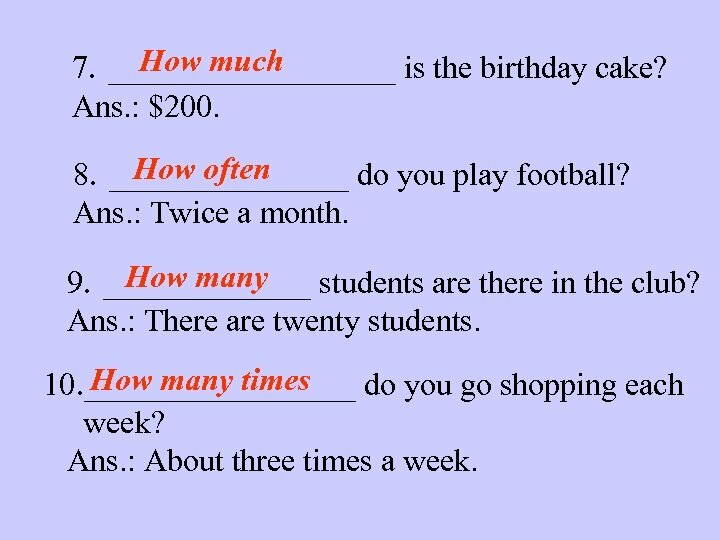 _________ is the birthday cake? Ans. : $200. 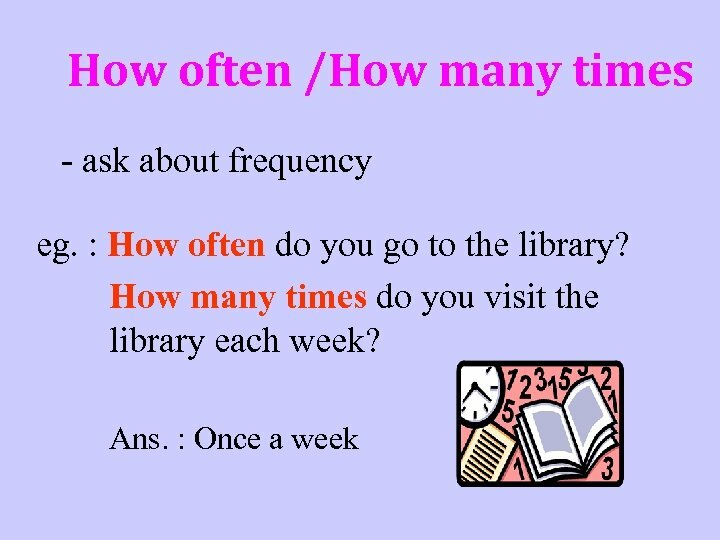 How often 8. ________ do you play football? Ans. : Twice a month. 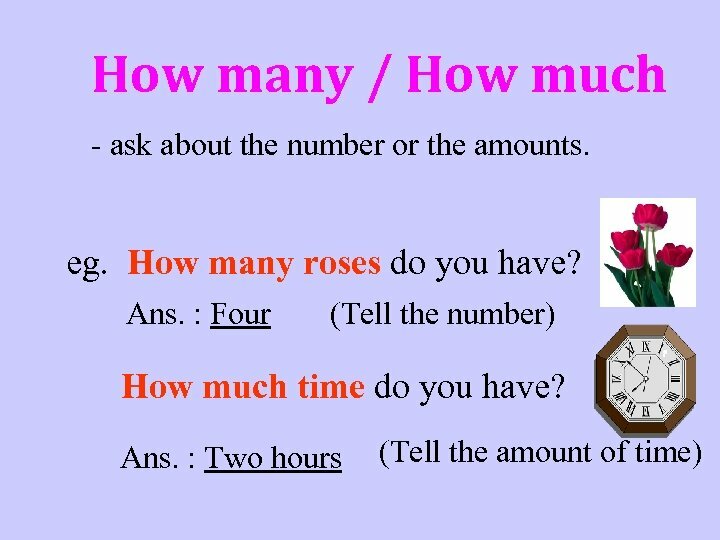 How many 9. _______ students are there in the club? Ans. : There are twenty students. How many times 10. _________ do you go shopping each week? Ans. : About three times a week. Lecture 9. Etymological background of the English vocabulary.